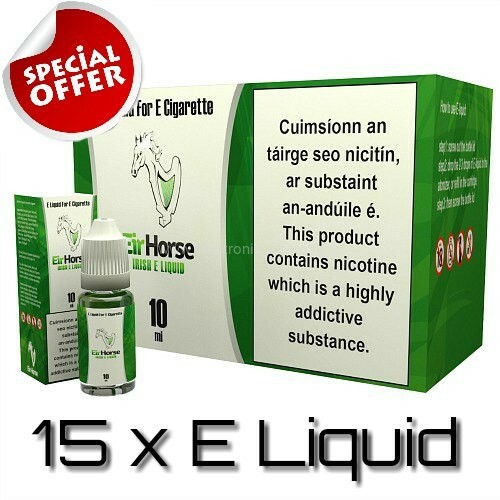 This E Liquid offer is not only unbeatable in terms of price but also offers one of the best products available in Ireland. 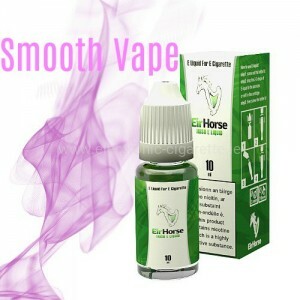 Our Eliquid is provided in plastic bottles with industry standard safety information and labels applied. 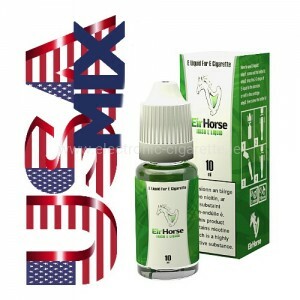 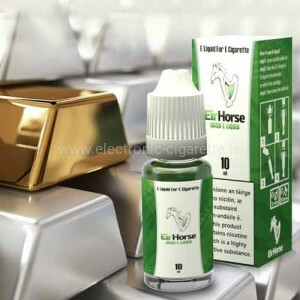 EirHorse eliquid bottles comes with child-proof and tamper-evident caps and a small plastic nozzle for easy leak-free refilling of your tank or clearomiser.